The internet has evidently changed our lives in countless positive ways. Unfortunately, it also has its downside. Personal privacy has been threatened and data are put at risk from prying eyes, companies and security agencies. This only means that no electronic communication handled by commercial companies can be assumed to be totally safe and secured. Most internet banking comes with safe kind of internet connection called Secure Socket Layers. However, regardless of the banks’ high security system which is rarely breached, your own personal computer still remains as the weak link. That only means that internet banking right now is not that safe. In order to get a reasonable level of security, you should be equipped with a good knowledge of computers. Nevertheless, you don’t have to worry that much for there are some ways to secure your internet access, protect your accounts and online activity even if you are not an expert. Don’t openunexpected email attachments from unknown senders. Download software onlyfrom the trusted websites. 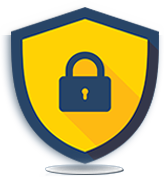 Whenever entering yourcredit card details and other personal information on a web site, always check for the closed padlock or key symbol in the browser window. Assume that all your emails are read by other people. Use thelatest version of your operating system and web browsers. Usestrong passwords – include numbers, symbols and mix of upper and lower case letters. Do not use same password for your email and online banking accounts. Don’t save important passwords on your machine. Download an-anti-virus software and keep it up to date. When using a wireless network, better turn off your wireless connection if you are not using it. Keep your personal data and identity secured by hiding your IP address. 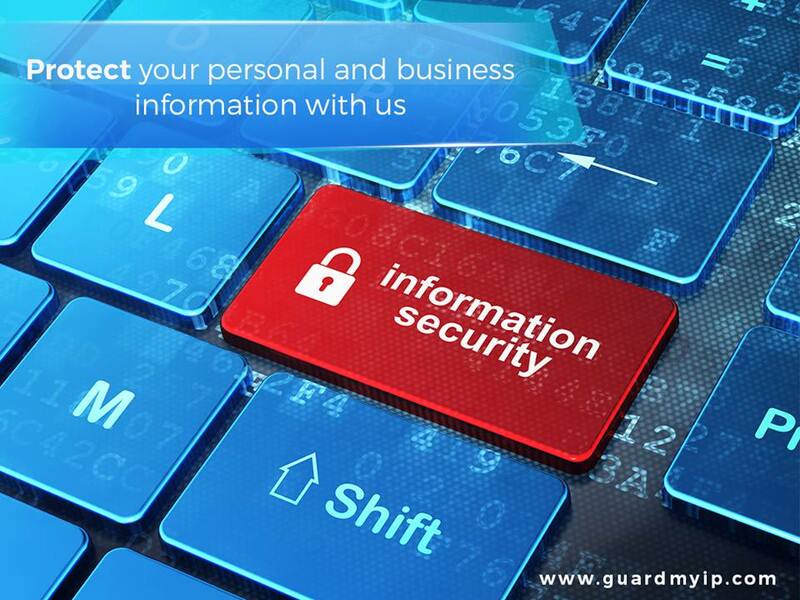 Subscribe to Guard My IP’s security package, you will then be provided with a VPN (Virtual Private Network). That’s it! You can now enjoy using the internet. If you follow these precautions correctly, you’ve reduced your web security risks.